The Governor of Mexico’s northern state of Chihuahua, Javier Corral, admitted last week that his government does not have the means to tackle organised crime, and that he’s asked for federal resources to fight the drug cartels. This came four days after the murder of a local journalist, who’d reported extensively on links between organised crime and politicians. 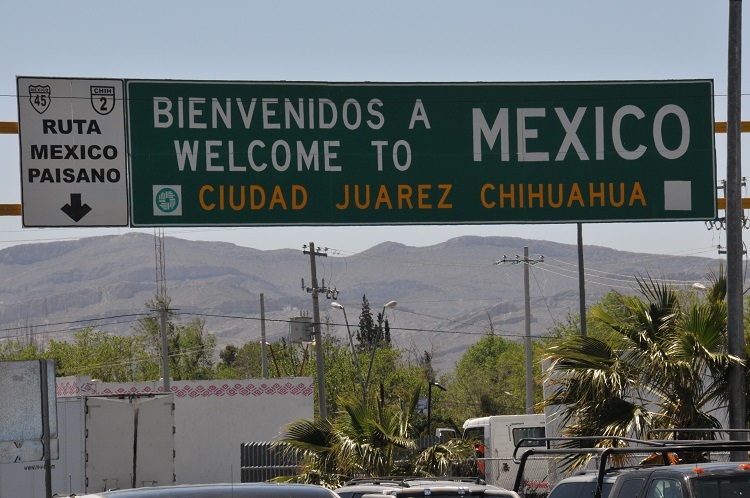 Chihuahua’s largest city, Juarez, on the border with the US state of Texas, used to be known as the murder capital of the world. From 2007-2014, thousands of people were killed every year in Juarez in violence related to organised crime. In 2011, the death toll across Mexico was greater even than in Syria and Juarez was at the centre of it. A period of relative calm has followed – though dozens are still killed every month – but a local church leader fears another crescendo of violence is around the corner. 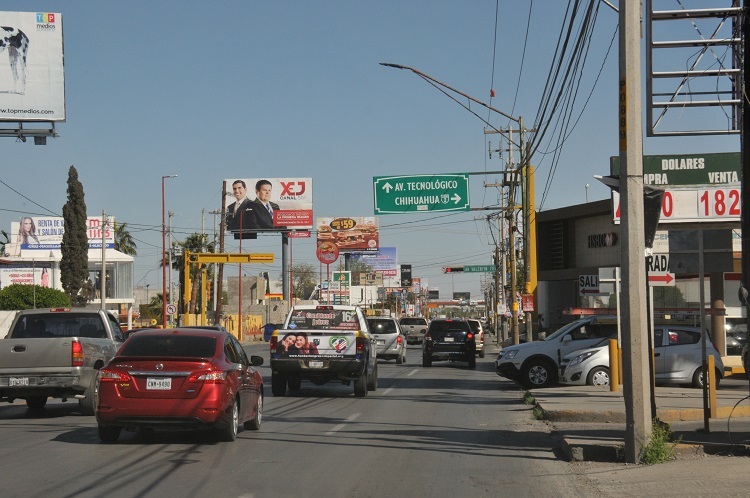 Most of the violence is drug-related and centres on Mexico’s 3,000km-long northern border, where cartels seek to take Class A drugs on the final leg of their journey from South America to the States. While the violence affects everyone, “actively practising Christians” are particularly vulnerable according to Dennis Petri, Latin American analyst at Open Doors, a charity that supports Christians under pressure for their faith around the world. Petri mentions one church leader who was killed for setting up a drug rehabilitation clinic and then refusing to close it despite threats. He also cites the example of another church leader who set up a football team for vulnerable boys, some of whom were working as informants for cartels. When one boy then told the cartels he no longer wished to be an informant, he was killed. There was a period, says Aguilar, when Christians were viewed as particularly susceptible to extortion because they would always pay. Church leaders, or members of their family, were kidnapped and a ransom demanded. But some now refuse to pay. 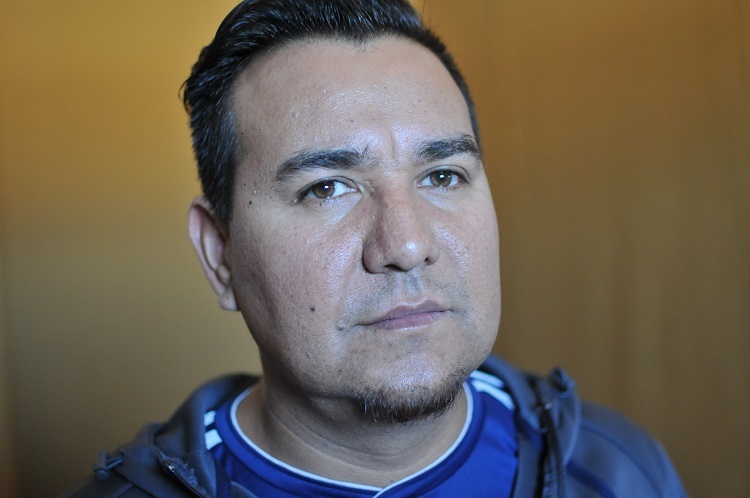 Aguilar even says he actively encourages his congregants to do the same. He says the tactic has worked, but that he fears the violence is on an upward curve again. With such large sums of money involved, corruption is inevitable, and fear pervades. World Watch Monitor had arranged interviews with three pastors and a pastor’s daughter, each of whom had suffered at the hands of the cartels – whether through kidnapping, threats or extortion – but interviews were either cancelled or phone calls repeatedly ignored. It is little wonder that people are scared when violence so abounds. But some did agree to talk. And the picture they painted was gruesome. 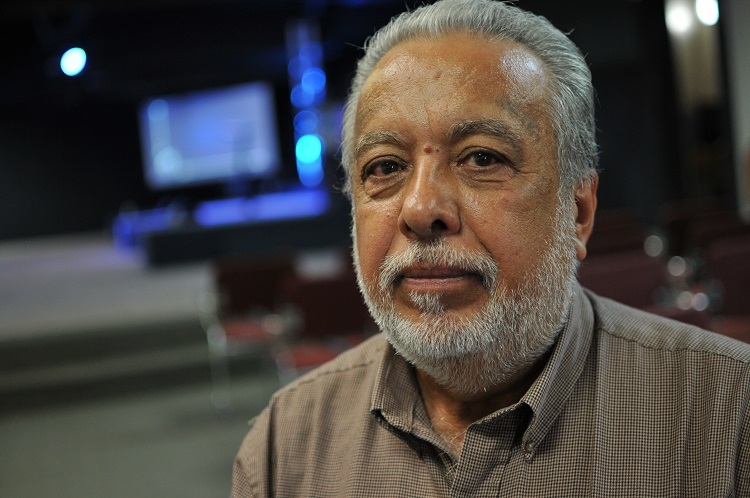 One pastor, Eduardo Garcia, described the moment he learnt that his son Abraham, who was 24, had been killed, during the height of the violence in October 2009. 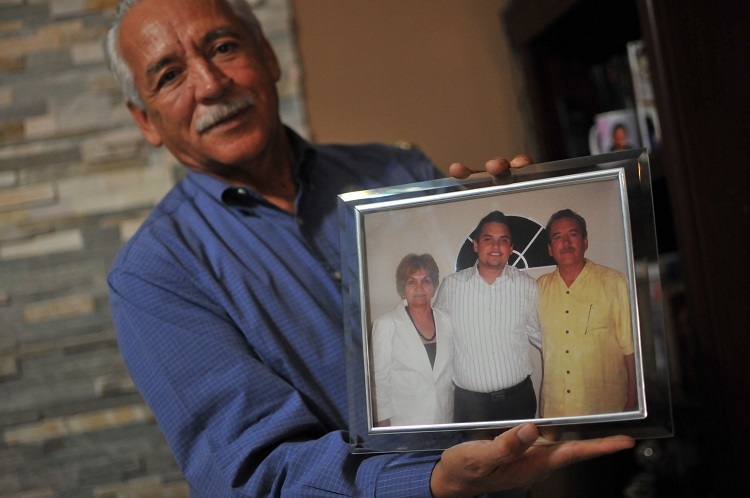 Eduardo Garcia holds an old family photograph in which his son, Abraham, stands in the middle. “The telephone rang and I heard my wife yell. I was on the second floor, but I heard her cry ‘No!’ very loudly,” he said. “So I went downstairs quickly and asked, ‘What happened?’ And she just said, ‘They killed Abraham’. Eighteen months later, Garcia’s daughter, Griselda, was kidnapped and her father was forced to pay a ransom to secure her release. Jorge Rodriguez, the Director of Religious Affairs for the city government, says the trials of the Garcia family shine a spotlight on crimes that in many cases go under the radar. 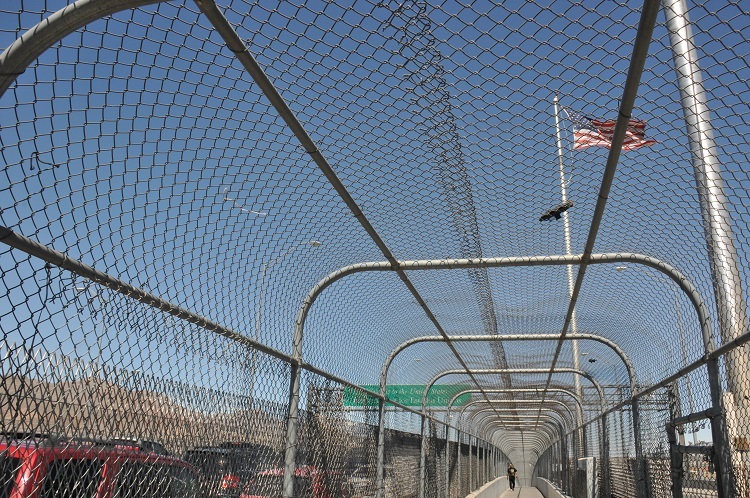 Life in Ciudad Juarez is still fraught with danger. Fear pervades. And Christians are caught in the middle.